In a new paper released on September 5 by the Bank of Finland, researchers from Columbia Business School revealed the results of an investigation into the ins and outs of bitcoin’s infrastructure, as well as their finding that the technology constitutes a “monopoly run by a protocol.” The paper was released by the bank’s Research Unit. Overall, the three authors – Gur Huberman, Jacob Leshno and Ciamac Moallemi – contend that this characteristic offers a degree of protection against manipulation by bad actors by virtue of the protocol-layer dynamics. “Bitcoin cannot be regulated. There is no need to regulate it because as a system it is committed to the protocol as is and the transaction fees it charges the users are determined by the users independently of the miners’ efforts,” the authors state. 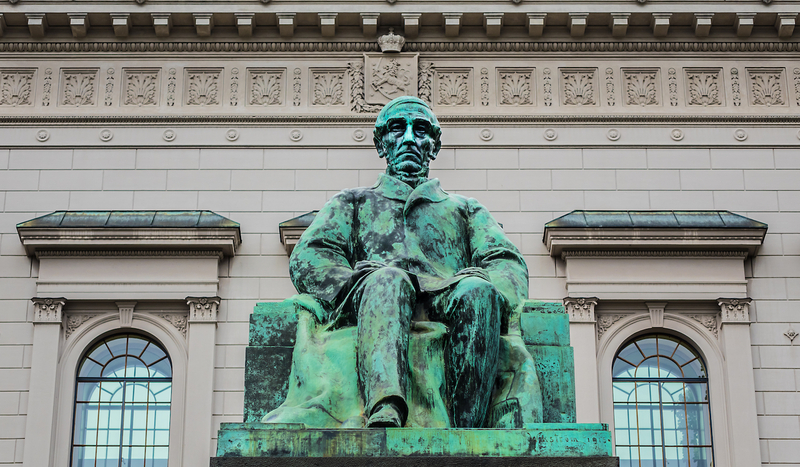 Though the document itself states that the views enclosed don’t represent the official stance of the Bank of Finland, the publication is undoubtedly a notable one given the central bank’s involvement with the tech to date. Last year, it organized a seminar on blockchain that included regulators, local academics and companies in an effort to support local research – a move spurred further along by the government as well. The city of Kouvola in Finland, for example, received €2.4m to test blockchain-powered shipping. The paper’s authors closed by advocating for deeper research by other academics. “[Bitcoin’s] apparent functionality and usefulness should further encourage economists to study this marvelous structure,” the three write. Update: This article has been amended to reflect that the paper’s three authors are employed by Columbia Business School.